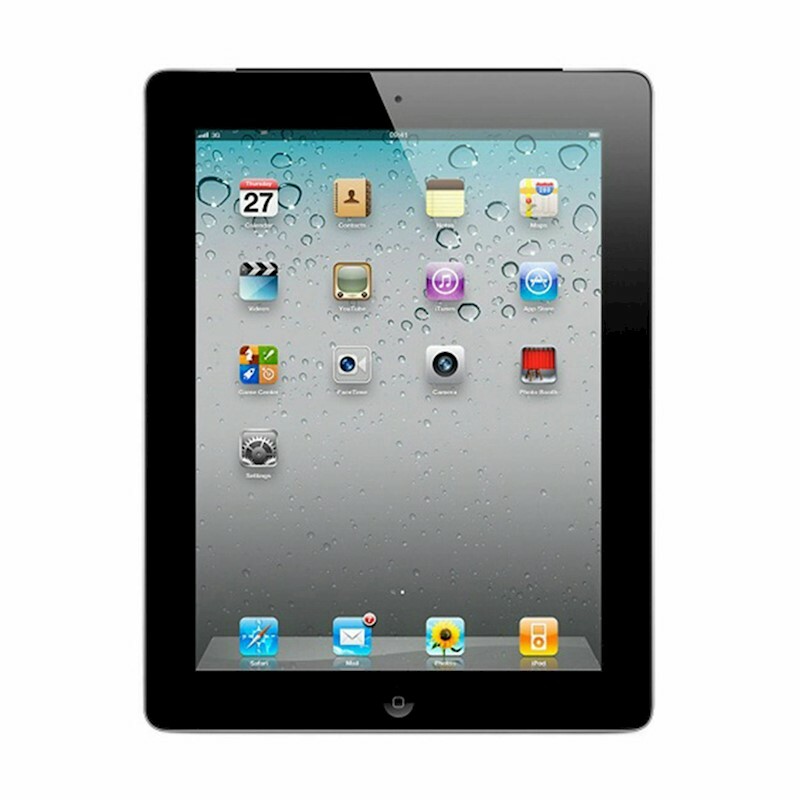 Things come alive on the 9.7-inch widescreen LED multi-touch display of the Apple iPad 2. Its built-in dual-core A5 chip facilitates high-end gaming, browsing, and overall performance. Capture immaculate shots in HD with the 0.7 MP front camera, while the secondary 0.3 MP VGA camera lets you enjoy FaceTime video calling. For an enhanced movie-watching experience, play all your iPad's digital content wirelessly on HDTV and speakers using AirPlay. Weighing a mere 613 g, with a good 10-hour battery life, and Bluetooth 2.1 + EDR technology, this Apple iPad 2 is here to become another extension of you. Excellent Condition: Device looks 'as new' (may exhibit very fine surface marks or scratches). This phone is ex-demo or change of mind return and is very lightly used. Good Condition: Device is in very good cosmetic condition and shows light signs of wear. Minor surface scratches or scuff marks may be present. Fair Condition: Device has been used and shows signs of normal wear and tear (surface scratches and marks). The devices we provide are always fully functional and any faults would be covered by our 6 month warranty (T’s & C’s apply). However if you are not satisfied with your device when you receive it we offer a 7 Day Satisfaction Guarantee. If you are not happy with your purchase within this timeframe simply contact us to arrange an exchange or refund. NOTE: The device will be shipped in a white generic box. Wall charger/adapter is not included. Please allow up to 2-7 business days for delivery. Love that iPad we bought. Works very well although we have had it for only a short time勞 but so far so excellent. Good condition well packaged great value purchase. A really good apple product for a fantastic price. Works, great condition and arrived quickly. My only negative (due to age) is it won't download the NETFLIX app like my other iPad2 - but really not an issue - the kids still love it. Thanks for a bargain buy! Great price,quick delivery, excellent service.